When it comes to our canine companions, everyone has heard the phrase “man’s best friend.” For centuries, dogs have stood by our side through some of the most trying times, licking our faces and brightening our days with their wagging little tails. But what if that best friend gave you the sniffles or made you skin break out in inflamed hives? No one wants a bestie that will make their eyes itch.Although many people have experienced the joy of welcoming a dog into their family, there are countless others who may not ever know the delight that a pooch can bring. Millions of people who are allergic to dogs and their dander have been limited in their options when choosing a fur baby. In fact, the American College of Allergy, Asthma, and Immunology estimated that as much as 10% of the population suffers from dog allergies. However, today, there are numerous studies which have shown that those who are allergic to pet dander have a lot more options than they previously thought. This is due to certain breeds of dog being hypoallergenic. Yes, hypoallergenic. Yes, it sounds a little more than wonky, but it’s true. 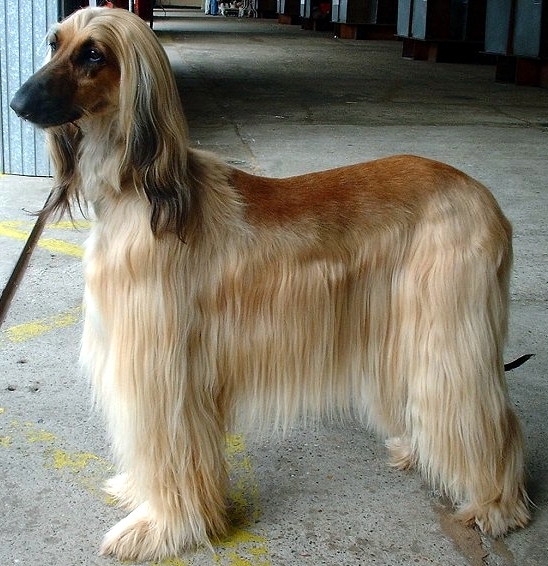 First up on our hypo-doggie list is the distinguished Afghan Hound. These tall and slender dogs are very sweet, loyal and affectionate. With a low dominance level, these sensitive dogs must be trained in a very calm, kind and firm manner. Afghan Hounds are easily recognizable with their long, silky fur and slender faces; they’re kind of like fashion models of the dog world. These hounds don’t shed much, but boy do they drool. 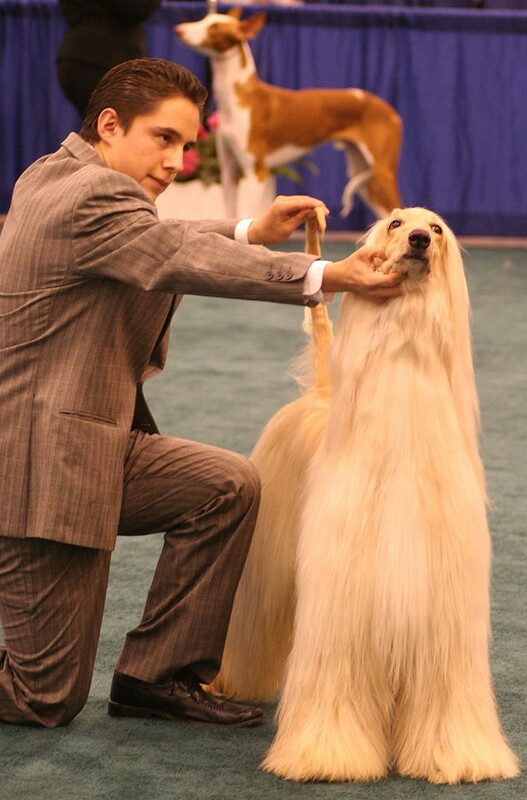 With a healthy diet and daily long walks, you can expect your Afghan Hound to live around 14 years.